Russh cover by Benny Horne. Model : Aline Weber … Love or Hate ?! Helena Christensen shot by Mark Abrahams for Vogue Germany “25 Jahre!”… Love or Hate ?! Kate Moss and Transgender model Lea T on the very Fresh Cover of LOVE by Mert & Marcus… Love or Hate ?! Cheryl Cole lensed by Jan Welters for Elle UK February 2011… Love or Hate ?! Paolo Roversi for Vogue Italy January 2011… Love or Hate ?! Helena Christensen shot by Max Vadukul for Vogue UK November 1992… Love or Hate ?! Lily Donaldson by Terry Richardson for Harper’s Bazzar US January 2011… Love or Hate ?! Vogue Nippon January 2011. Kate Moss by Mario Testino… Love or Hate !? Cover Vogue Paris December 2010/ January 2011. Tom Ford & 15 year old Daphne Groeneveld (first Vogue Cover). Mert and Marcus… Love or Hate ?! 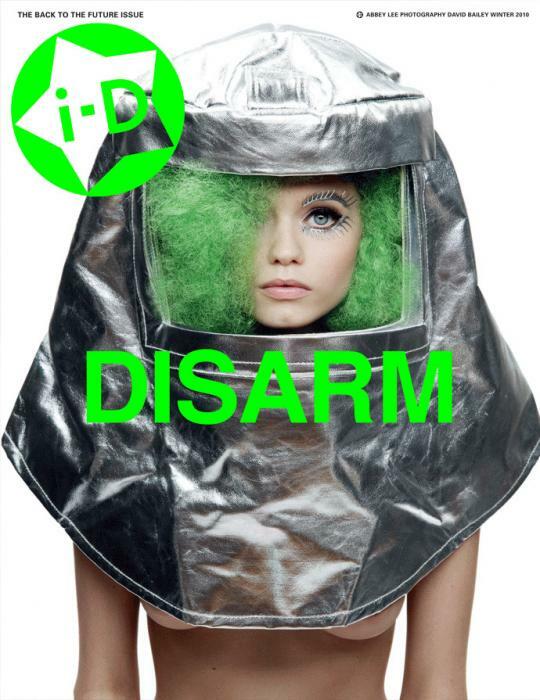 I-D Winter Cover with Abbey Lee Kershaw shot by David Bailey… Love or HATE ?! 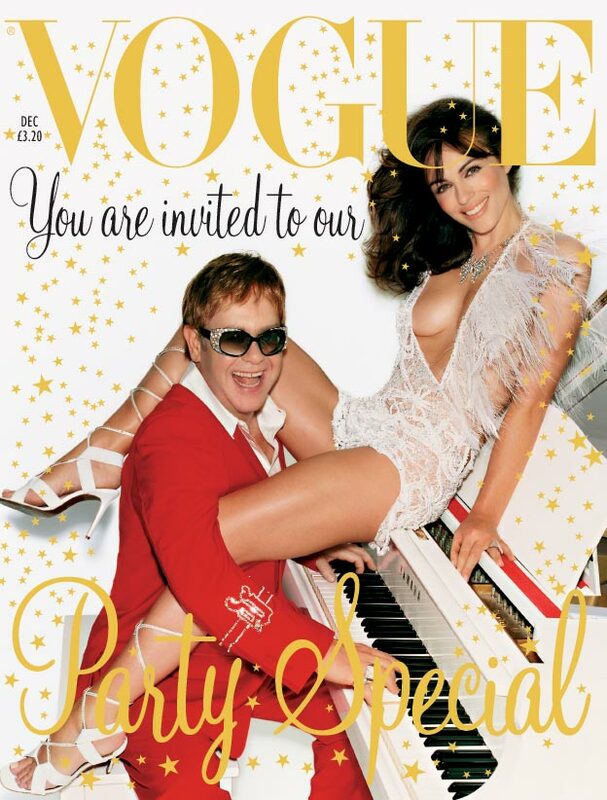 Mario Testino in great shape with Elizabeth Hurley and Elton for Vogue UK December 2002…. Love or Hate ?! 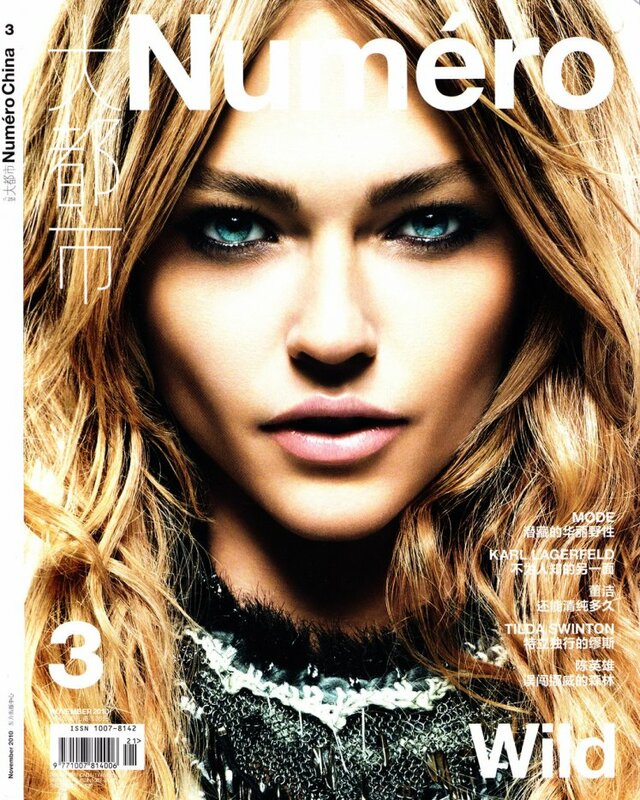 Greg Kadel, Sasha Pivovarova & Photoshop for Numero #3 China… Love or Hate !? Front Cover of Elle Netherland November 2010 Issue . Ylonka Verheul lensed by Duy Quoc Vo. Interesting Typfaces… Love or Hate ?! Sasha Pivovarova lensed by Inez Van Lamwseerde and Vinoodh Matadin for Vogue Nippon December 2010 issue… Love or Hate ?! Numéro 42 Tokyo. December 2010. Karolina Kurkova lensed by Alex Cayley… Love or Hate ? Hedi Slimane for the Very American Cover of Harpers Bazaar US November 2010. SuperModel: Georgia May Jagger. Stylist: Clare Richardson… Love or Hate ? Daria Werbowy by David Sims.Vogue Mars 2005. Simply my Fa-vo-ri-te cover of Modern Vogue Paris !… Love or Hate ? Cover of PIG Magazine shot by Lady Tarin. Lady Tarin is an Italian Photographer curently working with GQ, B Magazine, Sportswear International… Love or Hate ? November Issue Elle UK. Alexa Chung is shot by David Vasiljevic … Love or Hate ?